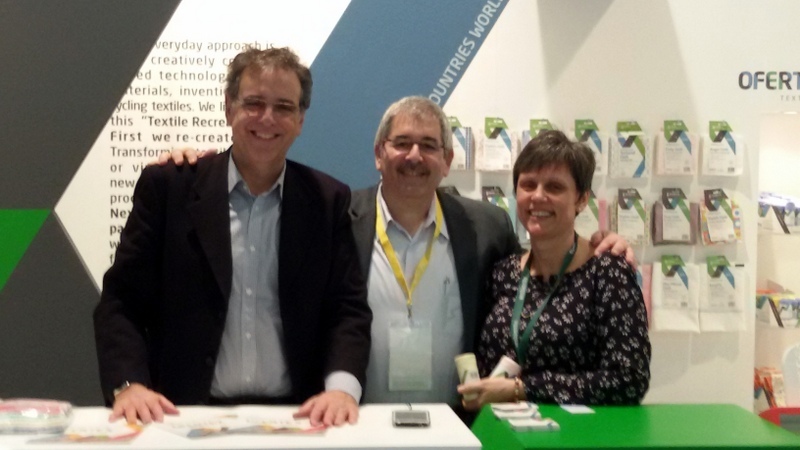 The website you are on now is not just a website showcasing unique Israeli companies - this website also serves as a platform/service for Israeli export companies seeking to enter new markets. provide accurate information on potential channel partners. I strongly believe that accuracy in proper channel partner research (more than anything else) is the key that leads to increasing exports and overseas sales. 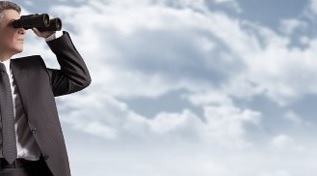 One of our popular channel partner research services is our competitor B2B research. If we take this one step further - competitive research can be used to understand who are the actual customers of your competitors, In the B2B realm, this simply means - who are their channel partners, distributors, dealers, retail contacts and more..
My first piece of advice to companies interested in entering a new market is: invest your efforts right now in understanding who your competitors are currently dealing with in that market. If you don't have direct competitors (with similar products) find a company that is targeting the same market as yours. There is no need to start the research process from scratch - on some levels your competitors have pretty much paved the way for you. We have an agri produce company that expressed interest in selling in Singapore. My first assumption was: this is not going to work. Importers, distributors etc.. in the agri-produce industry in Singapore have plenty of nearby countries to import from. Why would they be interested in one small far away country? Our first goal was to identify the major EU competitors selling in Singapore. The next step was to identify the local channel partners of these competitors in Singapore. To find the relevant contact details within these companies in Singapore. For over a period of three weeks of research we were able to come up with a nice list of potential companies + contacts. Our client made contact with these companies and turns out that one importer was in the process of seeking a new supplier! Within a few days an order was placed and since then there have been repeat orders with good feedback. Accurate B2B research - leads to more sales. 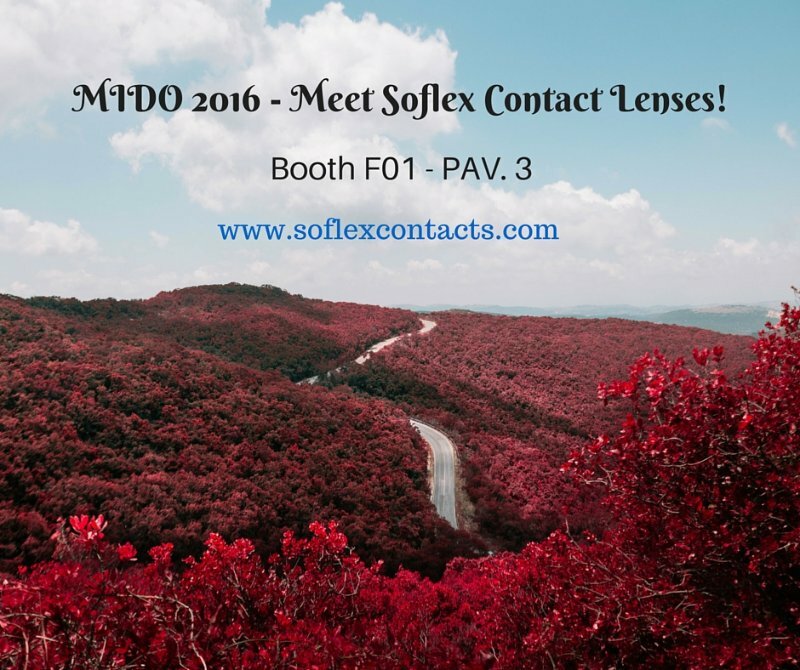 At MIDO 2016 - Soflex Contact Lenses will be launching the SH Soft K II! The SH Soft K II is a unique soft contact lens specially designed to successfully correct the vision of Keratoconus and Irregular Cornea patients without compromising comfort . The unique fitting takes the HVID (Horizontal Visible Iris Diameter) and sagittal height into account, thus ensuring maximum comfort. Hospitech has now received the FDA's 510(k) Approval! Hospitech Ltd is committed to the development and commercialization of innovative airway management solutions that are designed to enhance the quality of care, promote patient safety and reduce complications in mechanically ventilated patients. Hospitech has developed a range of innovative medical devices, aimed at minimizing the risks involved in prolonged mechanical ventilation and intubation. Their products, based on the technology and concept of the AnapnoGuard Platform, tackle specific aspects of airway management such as tracheal sealing, cuff pressure control and evacuation of secretions. The Hospitech product platform consists of automatic monitoring and control unit, as well as disposable and single-use devices. Gigi Cosmetic Laboratories was established in 1957 as a small professional cosmetic producer with only two products. 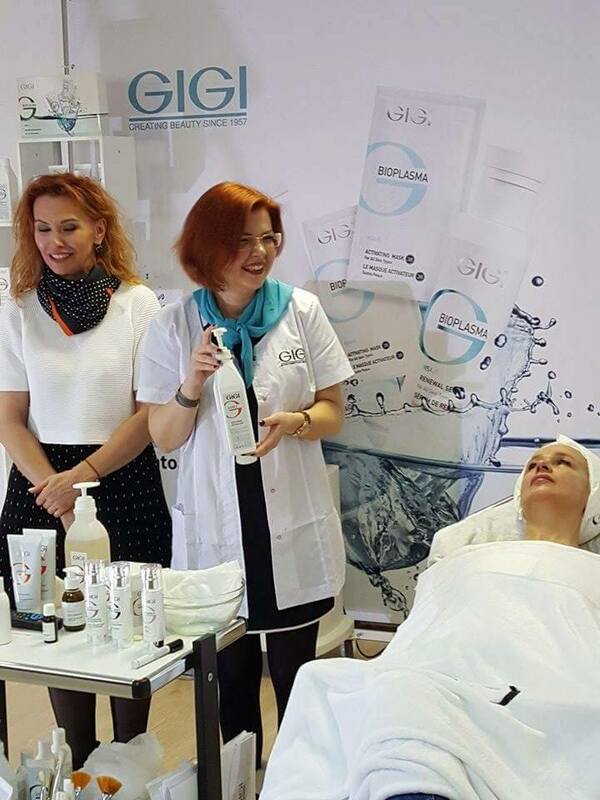 Today, with over 400 products, GIGI can be found in clinics, cosmetic studios and spas around the world! GIGI is proud to announce that their MesoActive Clinical Skincare Line will available very soon! 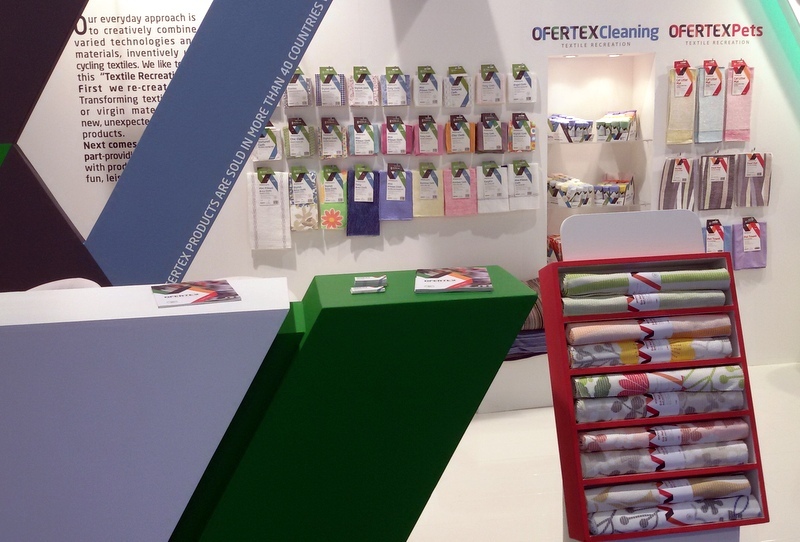 Ofertex recently returned from participating at the Ambiente Exhibition in Frankfurt Germany. Meet with existing clients to discuss plans and strategy for the future. 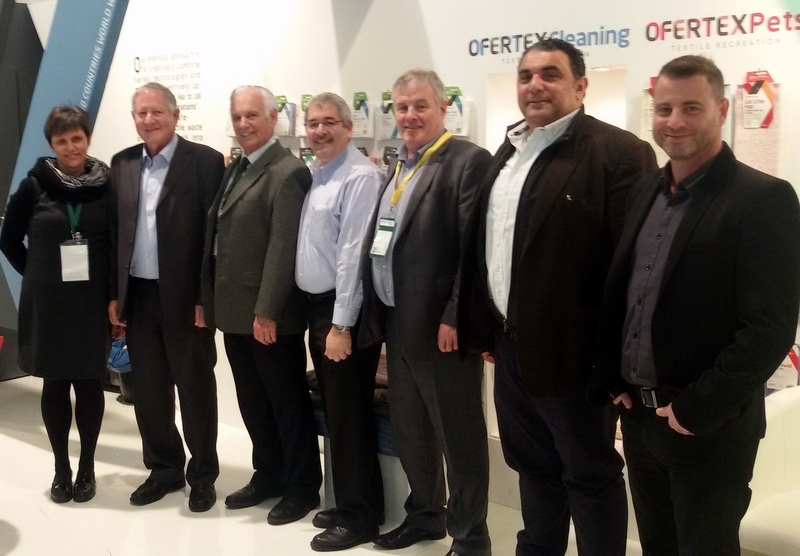 Meet with our Agents and Reps throughout Europe and Australia. 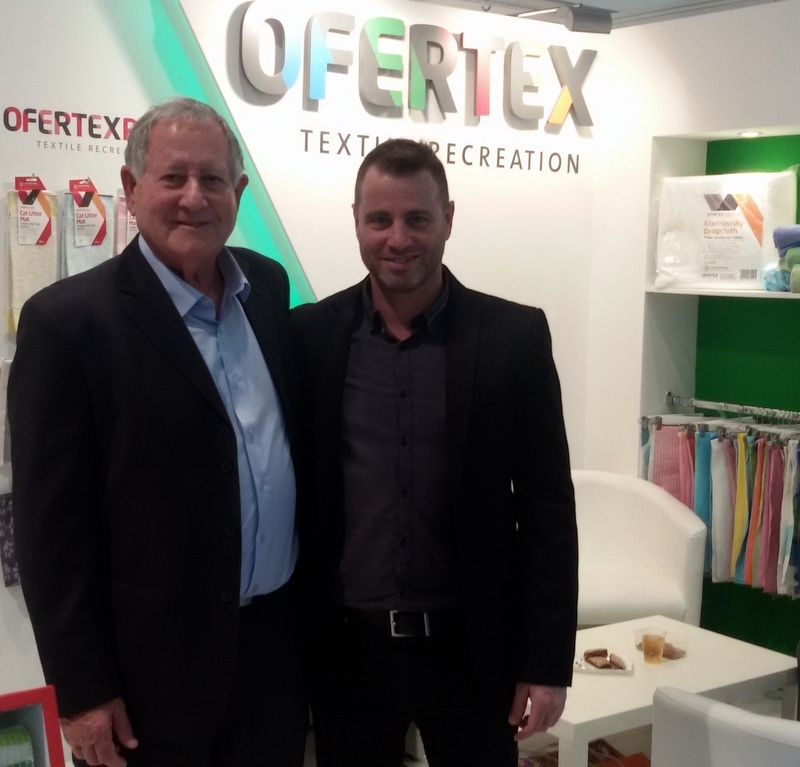 The excitement of getting together with the Ofertex team and showing them our new products and discussing strategy with a good meal makes for great times!" 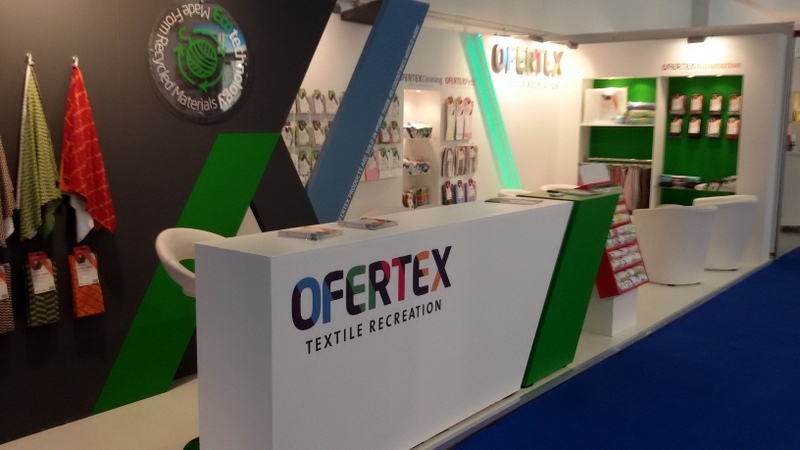 The Ofertex plant is one of the world's most advanced in fabric manufacturing and utilizes various technologies; from recycling materials through non-woven stitch bonding and needle punching , to knitting – all in a vertical process. 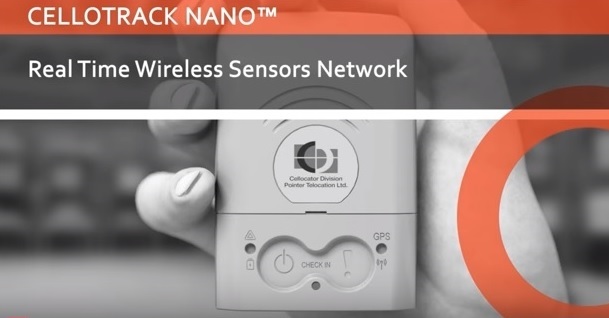 The CelloTrack Nano solution provides precisely the knowledge you need to manage your cargo and mobile assets more effectively. Enables real-time monitoring of the location and condition of cargo and assets, including specific alerts related to issues and delays, using a smart portable hub with sensing capabilities and short range Wireless Sensor Network (WSN). Ensures continuous recording, event-triggered logic and ‘management by exceptions’ through flexible programming of business rules to eliminate supply chain mistakes, avoid delays or damages, and reduce insurance expenses. Prevents theft, losses or misplacements by using proximity, tampering and location sensing throughout the entire supply chain.Prevents theft, losses or misplacements by using proximity, tampering and location sensing throughout the entire supply chain. Cellocator™, Pointer Telocation’s technology Division (Nasdaq Capital Market: PNTR), is a leading AVL (Automatic Vehicle Location) solutions provider for fleet management, car and driver safety, public safety and Vehicle security. Critical aspects in the management of mechanically ventilated patients are optimization of the ventilation procedure and prevention of complications. Both can be related to inappropriate endotracheal tube (ETT) cuff pressure, leading to injury of the trachea tissue and leakage of subglottic secretions into the lungs. 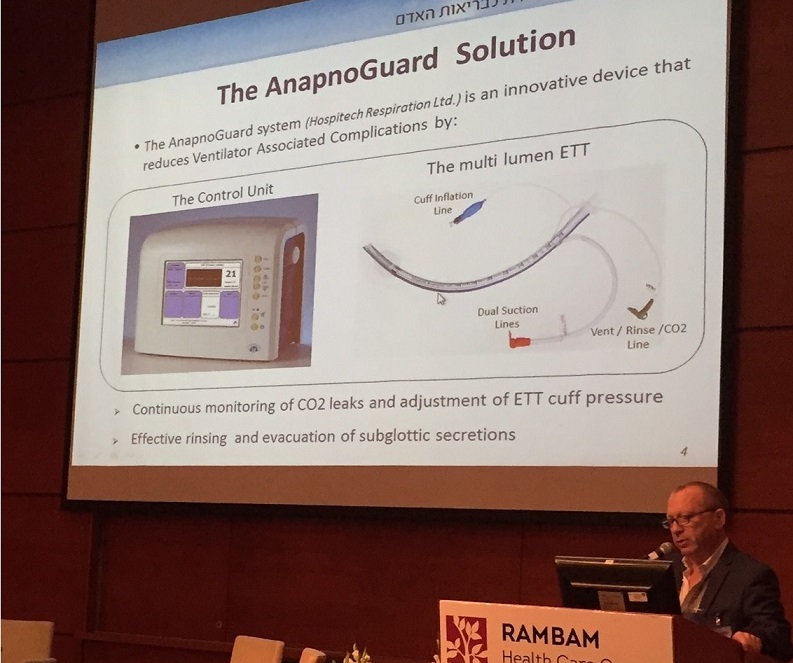 Hospitech Respiration’s AnapnoGuard solution provides a new therapeutic approach, based on the AnapnoGuard 100 Respiratory Guard System, for continuous, closed loop control of trachea sealing and endotracheal cuff pressure. The AnapnoGuard 100 system aims at preventing complications related to prolonged mechanical ventilation, including air leakage from the lungs, aspiration of subglottic secretions into the lungs, and tracheal tissue injuries. 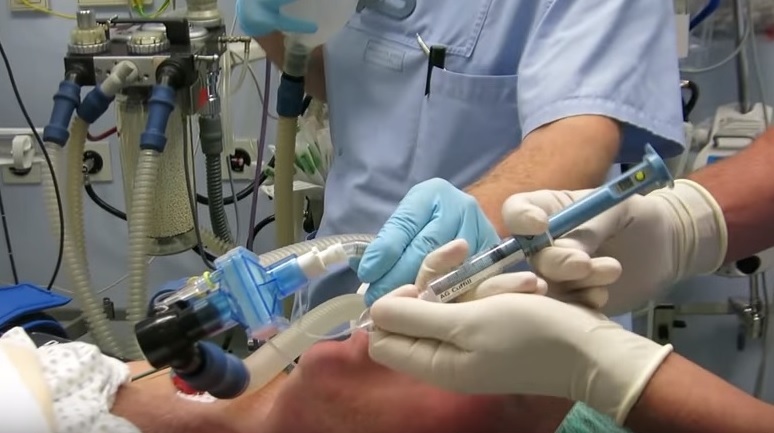 The AnapnoGuard range of innovative products presents a comprehensive answer to airway management in a variety of clinical settings; together with the AnapnoGuard Endotrachial Tube (AG ETT), the AnapnoGuard 100 System provides automated control over both cuff pressure and secretion evacuation. 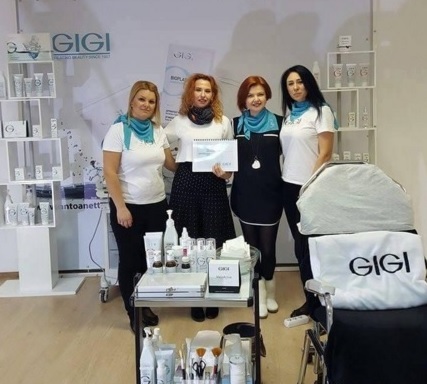 Over 120 beauticians and doctors attended GIGI Cosmetics seminar in Bulgaria! The GIGI Bulgarian team at the Seminar! 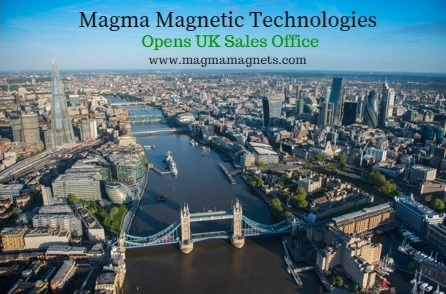 (press release - Feb 9, 2016) - A Company that specializes in designing, manufacturing and supplying magnets and magnetic assemblies have announced that they have opened a UK sales office in order to reach out to and better serve customers located there. Magma Magnetic Technologies Ltd. provide a turnkey solution of magnets design, production and supply, to 1st and 2nd tier manufacturers within the several verticals including Automotive, Home Appliances, Industrial and Electronic Manufacturing Services. "Given its rich manufacturing and technological heritage, the United Kingdom is an important market for us and we are delighted to now have an office there. By having a local presence in the United Kingdom, we can provide a better service to both existing and new clients"
The company offers in-house technological infrastructure of both engineering know-how and supporting software and hardware, enabling Magma to offer custom solutions to its customers. Magma was founded in Kibbutz Gesher in the Jordan Valley in 1979. Magma has specialized in the production and trade of permanent magnets since its inception. Following a growing demand for the incorporation of magnets in technology, Magma has entered the arena of planning and producing magnetic solutions for all types of industry. Magma’s main customer base consists of producers who need special magnets, made according to their specifications and requirements. These magnets are used in a wide range of applications including electric motors, magnetic clutches, loudspeakers, NMR technology, magnetic separators or conveyors and more. 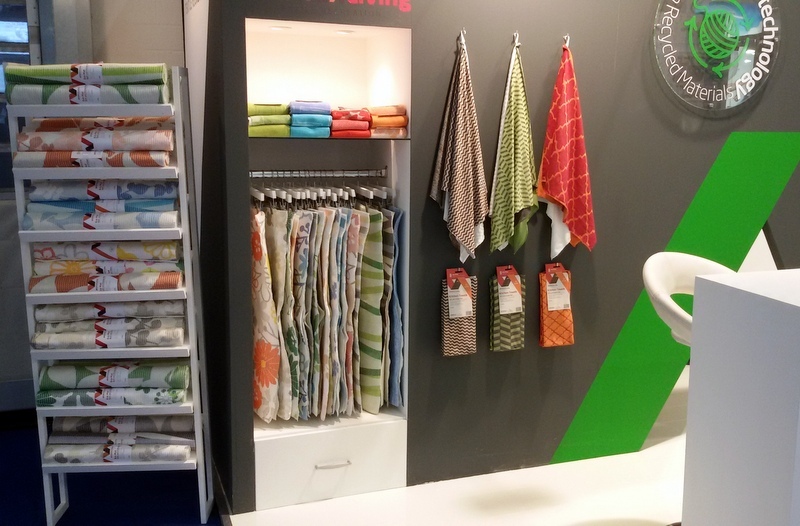 Magma exports 90% of its turnover to markets in Europe and North America while the remaining 10% is sold on the local market. 40% of Magma’s overseas customers are active in the automotive industry.